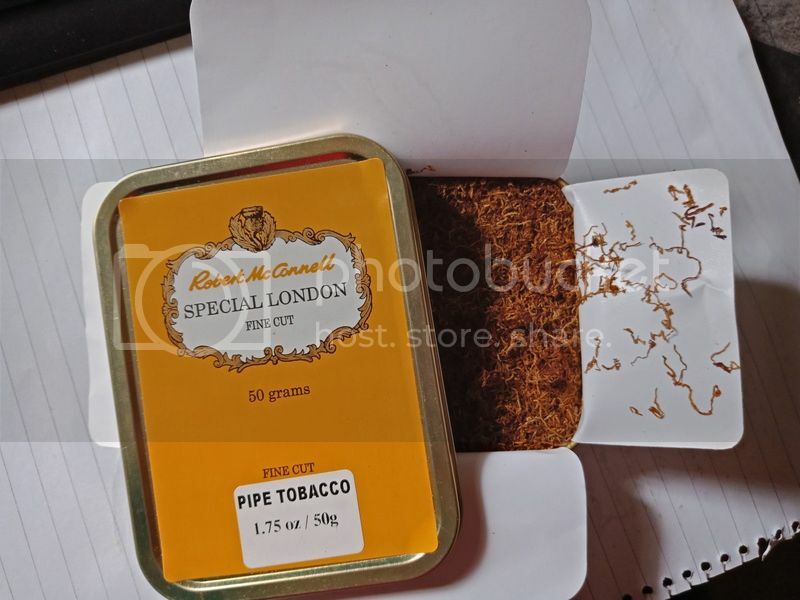 I finally got around to opening a tin of McConnell's Special London Fine Cut, and the cut is, indeed, extremely fine (think semois). I like the cut personally, but some may not think too highly of it. It is a straight Virginia, so the tobacco is citrus forward, though it is mild. It has some sweetness, but it mostly tastes like hay to me. It's an easy-going smoke that is enjoyable. 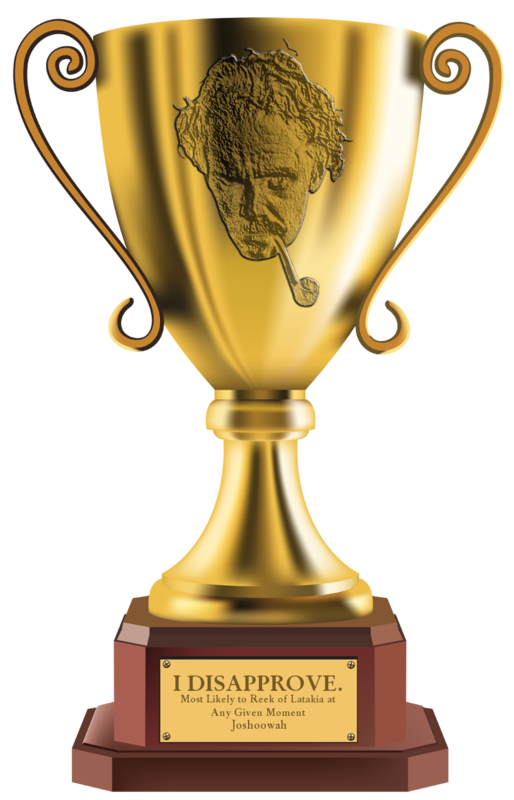 While not a favorite, I could see myself smoking it regularly. What's the burn time on a cut like that? You pack tight and sip. I get around 20-30 minutes typically, but I could get more out of it if I desired. If you rolled it into a cigarette, 2-3 minutes. 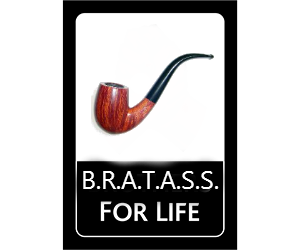 That's why I so much love Gawith Hoggarth's & McClelland's flake tobaccos. They burn long and slow even if I chug away. Sounds like a cousin of OGS, maybe. It reminded me a lot of OGS actually.